Copyright © 2013 Food Facilities Concepts, Inc.
Food Facilities Concepts, Inc. specializes in meeting the design requirements of the institutional food service industry. 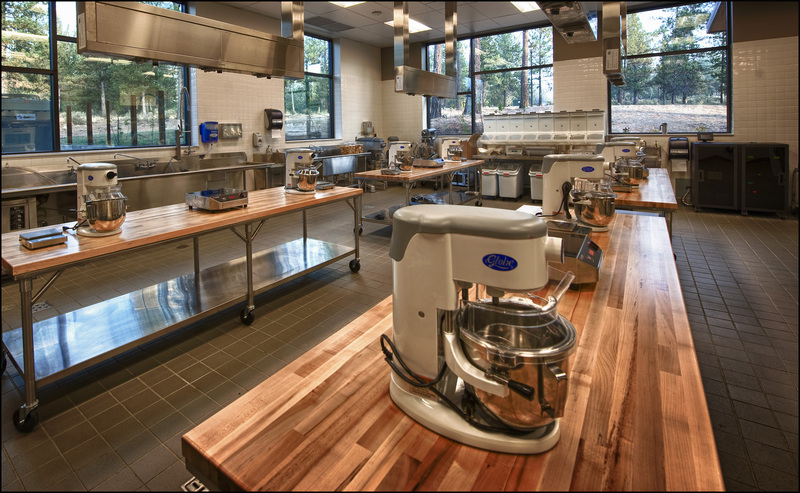 Our design team has experience in planning projects for health care, long-term care, educational, hospitality and industry food service facilities, as well as teaching facilities for culinary schools. We have experience in all phases of design - from determining project feasibility through installation management. 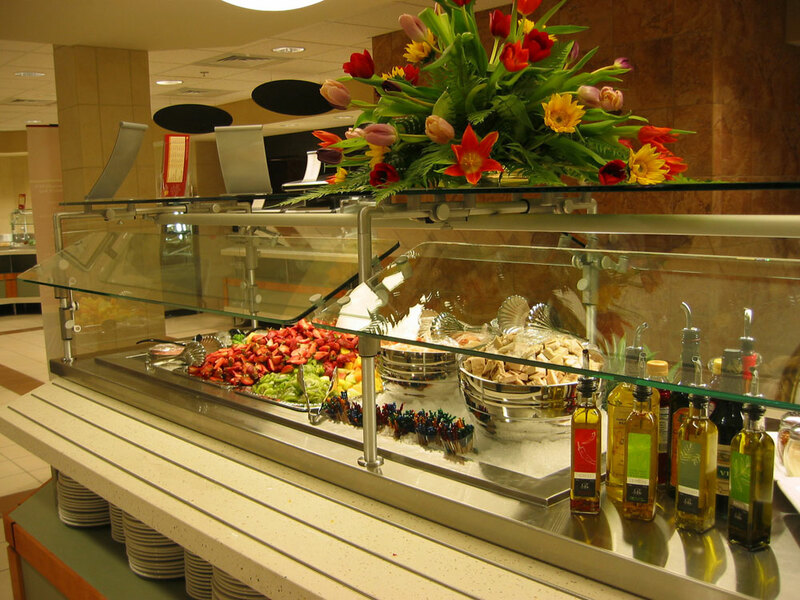 Food Facilities Concepts, Inc.'s design projects encompass small and large scale endeavors; from the renovation of small, outdated servicing areas, to the total development of expansive food service departments for new multi-unit facilities. We have made a commitment to provide the best service possible. Our Food Service Design Process consists of many integrated steps that produce solutions, which are functional, efficient and enduring. PRELIMINARY PLANNING - The preliminary planning involves the development of the service concepts and the determination of the project scope and feasibility. SPACE ANALYSIS - An analysis of each area takes into account the amount of space required, along with the relationship to other functions and special design features. PROJECT DESIGN PHASES - A typical food service and/or interior design project is comprised of Programming, Schematic Design, Design Development, Construction Documents, Submittal Review, and Installation & Project Inspection. DESIGN CRITERIA - Design criteria are developed to meet the specific management goals and objectives for the facility. BASIC DESIGN PRINCIPALS - Each design component is evaluated for flexibility, simplicity, ease of sanitation, space efficiency and value. HUMAN ENGINEERING - Consideration is given to efficient workspace, adequate aisle space, work surfaces, appropriate equipment selection and environmental criteria. EFFECTIVE LAYOUT - An effective layout creates a systematic flow within functional areas and provides easy access to raw materials, utensils and equipment components. It organizes efficient relationships with other departments and work areas to assure a productive facility. EQUIPMENT PLACEMENT - The location of the food service equipment takes into consideration the precise configuration and spacing of each element for the optimum operation and the ease of cleaning and sanitation. PRINCIPAL INVOLVEMENT - Your project will be designed by the principal of our firm. This total personal involvement enables prompt, comprehensive development of your design. QUALITY OF DOCUMENTATION - We utilize the most advanced food service CAD design programs to produce precise detailed drawings and documentation. EXPERIENCE - The principal of our firm has more than thirty years of food service design experience. As the food service consultant for numerous architects, our staff is also knowledgeable in construction design and coordination requirements. INTERIOR DESIGN - Our interior design department is available to assist your design team in selection and specification of furnishings and interior finishes that will endure their environment. FEES - Our fees are typically fixed, as opposed to a percentage of equipment costs. Many feel that this fee structure helps keep food service equipment costs in line, as our fee is unrelated to the cost of the specified equipment.